From the red carpet to the runway, TEMPTU has created showstopping looks for some of the most iconic faces in fashion, music, and film. 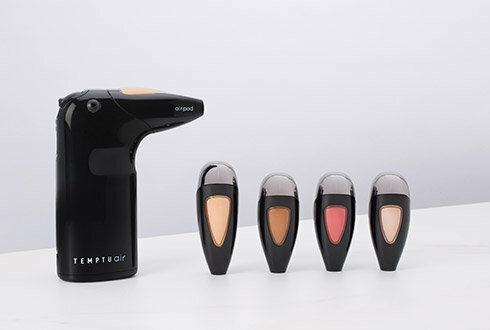 In 2015, TEMPTU made camera-ready radiance a reality for everyone with TEMPTU Air, the first cordless airbrush makeup device for instant, effortless skin perfection. 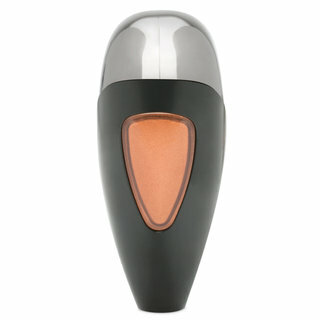 Achieve the flawless results of a professional makeup artist at home with the award-winning TEMPTU Air and the brand’s full range of Airpod Makeup.